So today I had to go back to work with mommy. She said that if I'm able to run around the backyard, and can go to the park then I can go back to work with her. I don't really like going to work with her too much, I usually have spend time in my crate in her office. She acts like giving me treats and leaving the radio on makes up for having to just hang out while there are parks to explore and fields to run in. So when it's not too busy, mommy lets me hang out with her on the forklift. I love to just sit on the warm seat soaking up the sun. The slight breeze blowing my rosebud ears, tickling my nose with the sweet smell of....the dumps! Yep mommy works right next door to the garbage company so sometimes I get a whiff of something not quite pleasing to my pug palate. Mommy says that it doesn't smell all that bad and half the time I have my nose up a dogs...well...let's just say I know how to properly greet a fellow canine. So tomorrow I get to go back to grandmas house. I miss all my friends there and grandma spoils me, but don't tell mommy. One good thing about going to work today, mommy and I found a new doggie park to explore and during her lunch time we went and made some new friends. I also had hours of sunshine today and that made me happy. To end the day daddy and I went on a long walk through the neighborhood. 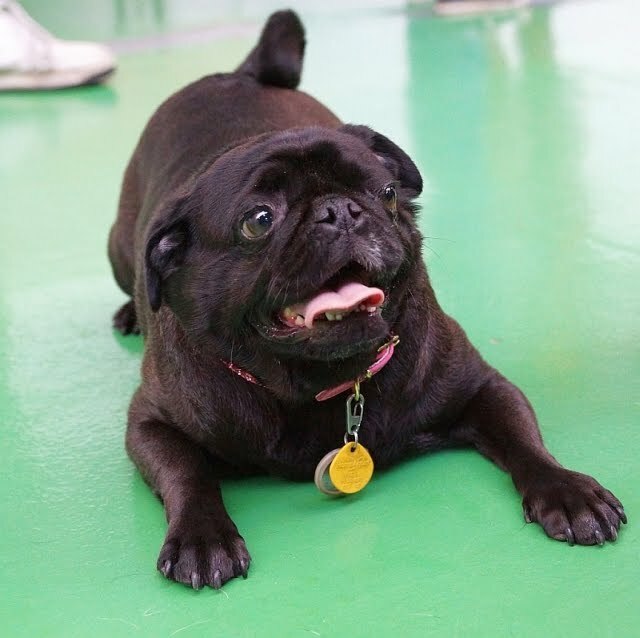 I was a happy pug. Oh and don't forget to click it or ticket....pug safety! That is not a happy work face Bellatrix. Too bad you live a bit far from us or you could stay with us and play with me and my dog brothers!! Thanks Rosie, I actually don't mind going to work. 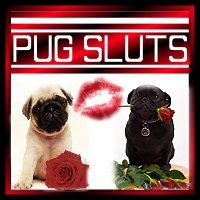 I do plan on going to the pug meetup next month (the Saturday one) I hope to meet you there. what's in a number anyways? bath time before the big day!